A positive sense of wellbeing enables rich learning. Diversity encompasses all learners across cultural, academic, social emotional and physical attributes. 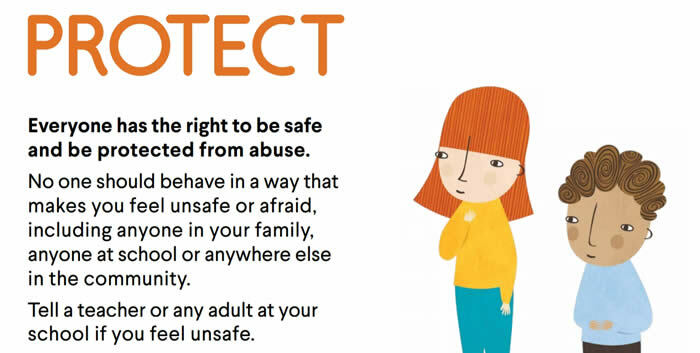 Sacred Heart Primary School is a child safe organisation that is committed to child safety and have zero tolerance to child abuse. All staff and volunteers at Sacred Heart Primary School are required to observe child safe principles and expectations for appropriate behaviour towards and in the company of children. All adults must comply with and be responsible for supporting the safety, participation, wellbeing and empowerment of children.